Congratulations to Naomi Tague on her recent wedding to Leonard Hammer! We wish every happiness for the beautiful couple! Last month, three of our lab members participated in the Synthesis Workshop on Hydrologic Processes in Earth System Models, a CUAHSI-NCAR collaboration to improve hydrologic process-representations in the land component of Earth System Models. 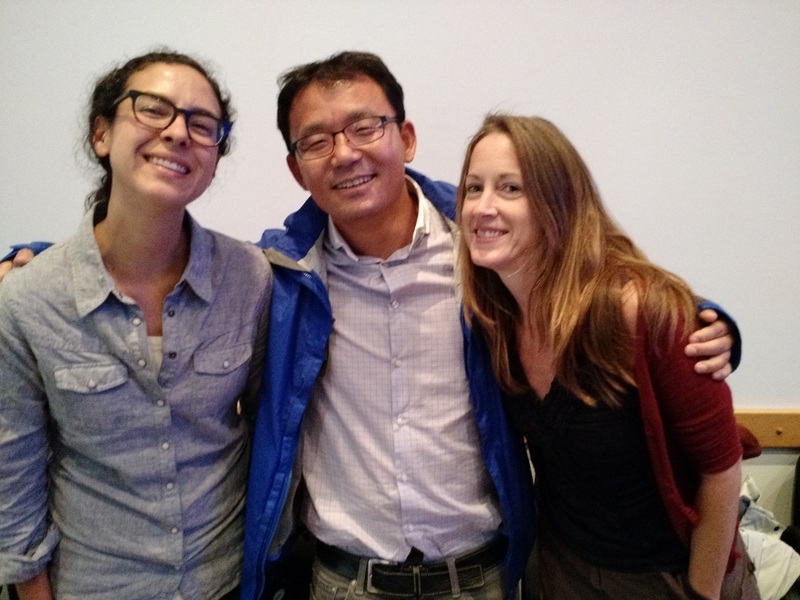 Two of our recent PhD graduates, Dr. Elizabeth Garcia and Dr. Kyongho Son, and current PhD student Aubrey Dugger, who is currently working at UCAR in the Research Applications Laboratory, had a chance to reunite and collaborate with others from the fields of hydrology, earth system modeling and related communities. This is a week-long course for graduate students, post-doctoral fellows, and professionals that focuses on hydrologic watershed processes including theory, experimental design, and modeling. The Watershed Science Master Class will be held January 17-22, 2016 at Biosphere2, Oracle, Arizona. Dr. Tague is one of the Instructors, along with Peter Troch (University of Arizona), Rick Hooper (CUAHSI), Ciaran Harman (Johns Hopkins), and Till Volkmann (University of Arizona). We highly recommend participating in this unique opportunity led by leading scientists in their fields, that also includes experiencing Biosphere2 and the Landscape Evolution Observatory (LEO). Please visit the website for more information on the course schedule and to register (and there are also a limited number of travel grants available on a first come, first served basis to graduate students and post-docs to help defray the cost of travel to the workshop – so don’t delay!). Brooks, P. D., J. Chorover, Y. 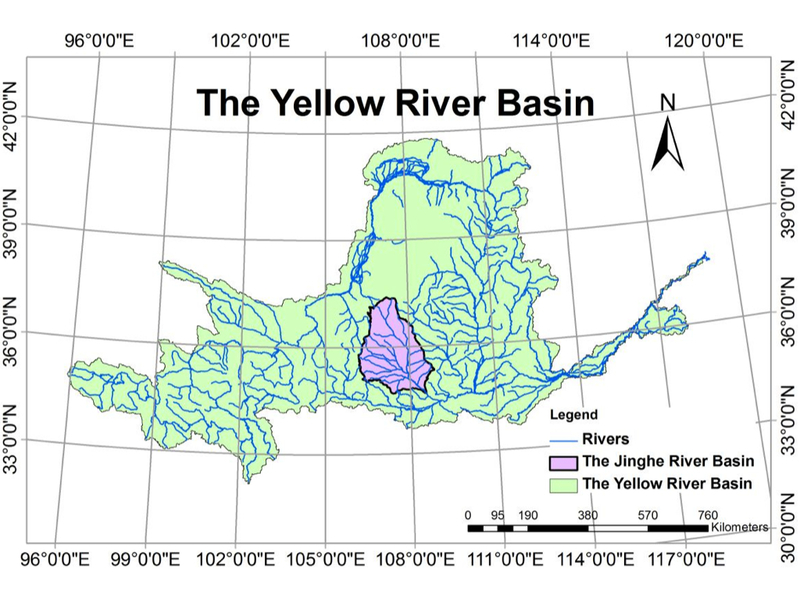 Fan, S. E. Godsey, R. M. Maxwell, J. P. McNamara, and C. Tague (2015), Hydrological partitioning in the critical zone: Recent advances and opportunities for developing transferable understanding of water cycle dynamics, Water Resour. Res., 51, doi:10.1002/2015WR017039. Dr. Naomi Tague was included in an interview by CBC News about vegetation die off in California due to drought – and what climate change may mean for Canadian forests. Naomi’s interview took place in the Rattlesnake Canyon wilderness area in Santa Barbara. 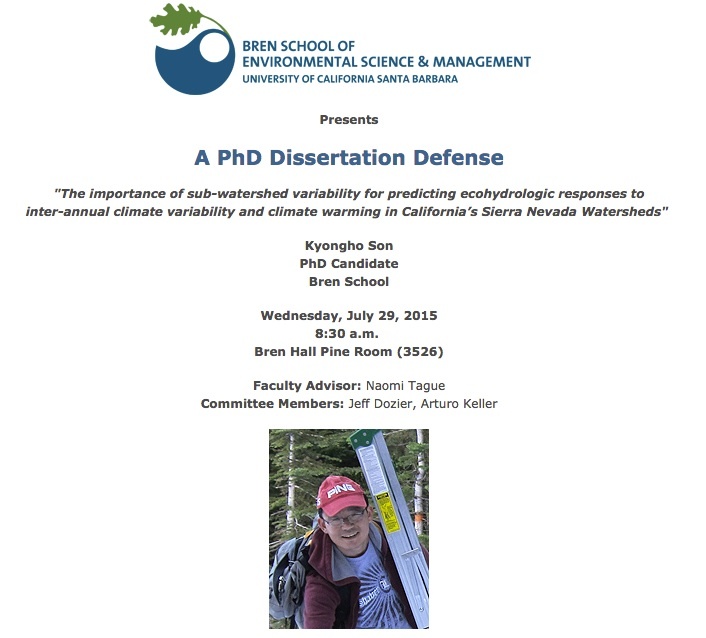 Last week Kyongho Son successfully defended his PhD dissertation “The importance of sub-watershed variability for predicting ecohydrologic response to inter-annual climate variability and climate warming in California’s Sierra Nevada Watersheds”. Son as been a valuable member of the Tague Team Lab through his research and contributions. Congratulations Dr. Son! Principal investigator Naomi Tague, with fellow UCSB professors Sarah Anderson and Andrew Plantinga, led a meeting composed of a group of visiting scholars at the National Socio-Environmental Synthesis Center (SESYNC) in Annapolis, Maryland, July 23-24. The meeting brought together environmental, social, and economics scholars to collaborate and develop a new approach to examine the complex linkage among fire management actions such as fuels treatments, fire risk, and post-fire effects, including risks to water resources and other ecosystem services.